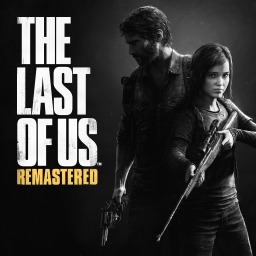 The first The Last of Us game with trophies was The Last of Us Remastered, which was developed by Naughty Dog, published by Sony Interactive Entertainment and released on 29 July 2014. The next The Last of Us game scheduled for release is The Last of Us Part II for PlayStation 4. The release date has not yet been announced.